When it comes to children’s books, Dr. Seuss is one of those authors who has maintained a spot on bookshelves across generations. His unique literary style remains relevant to new generations of kids and in hearts of their parents and grandparents, too. A big reason for this success is probably because his books are simply fun to read, with their rhyming phrases, made-up words, and quirky illustrations. However, another reason they’ve continued to be popular is that teachers, librarians, and parents all agree his books teach important life lessons. Honestly, I hadn’t really thought about how many lessons one can take home from his books until recently. 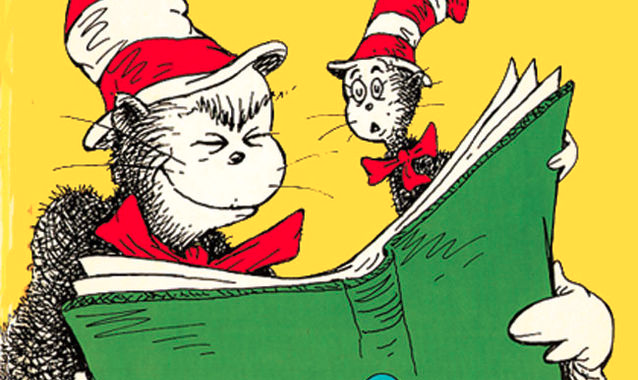 When I was reading books like The Lorax and The Cat in the Hat as a kid, I focused on the fun, silliness of the books: the wacky characters, colors, and rhymes. Not realizing the deeper meaning I was interpreting. Now looking back on some of my favorites, I see the powerful ideas sprinkled throughout. 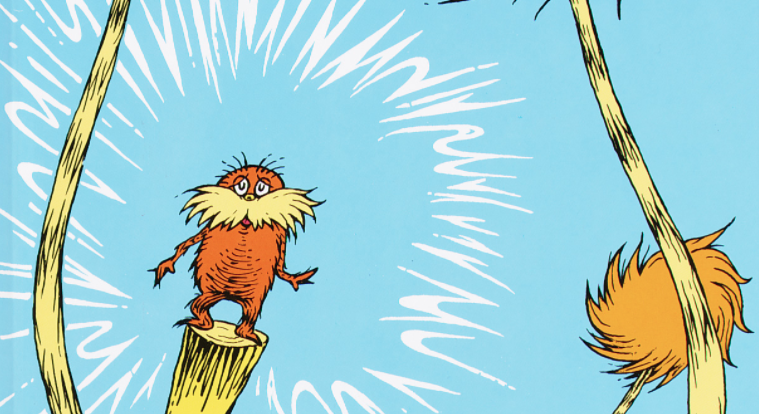 In The Lorax, Dr. Seuss shares a story of a world overrun with greed and environmental turmoil. Through sharing wise words from the Lorax, Seuss empowers young readers, telling them that as long as they let their passion guide them, they have the power to change the world. 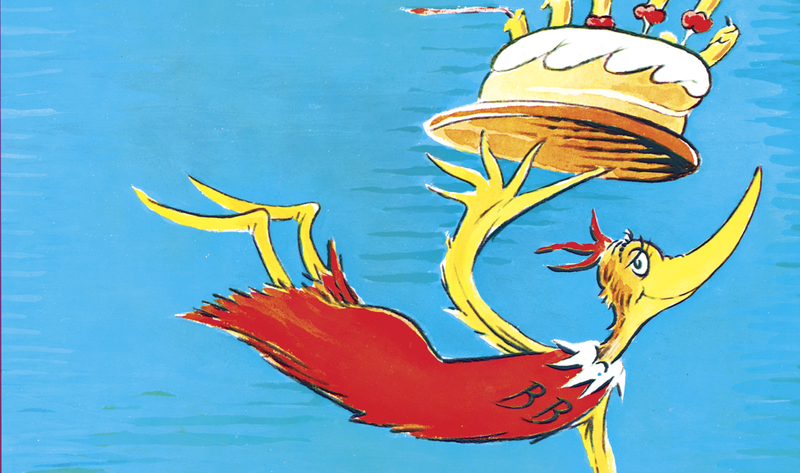 In Happy Birthday to You!, Dr. Seuss celebrates individuality, telling readers about a world where a friendly bird organizes a party for everyone on their birthday with all of their favorite things. In this quote, Seuss lets readers know that they are unique and that it is something to be proud of. Don’t give up! I believe in you all. A person’s a person, no matter how small! 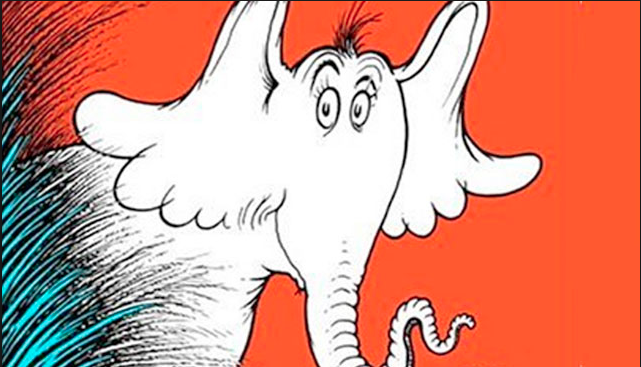 In Horton Hears a Who!, Dr. Seuss highlights the importance of supporting others, even when they might be a little different from you. Even though Horton can’t quite relate to the experiences of the Whos, he does everything he can to ensure their safety. This quote might be one of my favorites. In I Can Read With My Eyes Shut, Seuss informs readers on how magical and important reading can be. The quote is pretty self-explanatory; reading is the key to success!